Vigorous, high-yielding vine favored by brewers. Grows 10- to 20-ft. tall up arbors or trained sideways on fences. Female cultivar bears large flowers, resembling cones, with super high alpha acids and oils. Used primarily for dry hopping. Excellent choice for bitter ales and American IPA styles. Plant in full sun. Zones 3-8. Not available in ID, OR, WA. Flower Form: Fruit/flower: Female plants bear larger flowers resembling cones. Super high alpha acids and oils. High bittering qualities; used primarily for dry hopping. 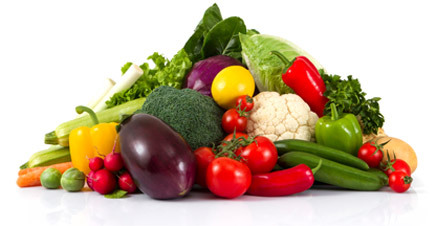 Soil Requirements: Well-drained, sandy loam soil with a pH of 6-7.5. Comments: High yield and high alpha acids potential, high oil content , excellent brewing.This high alpha variety has a pungent aroma and clean bittering. Excellent for bitter ales and American IPA styles, and can be dramatic when dry hopped. (average alpha acid: 12%). 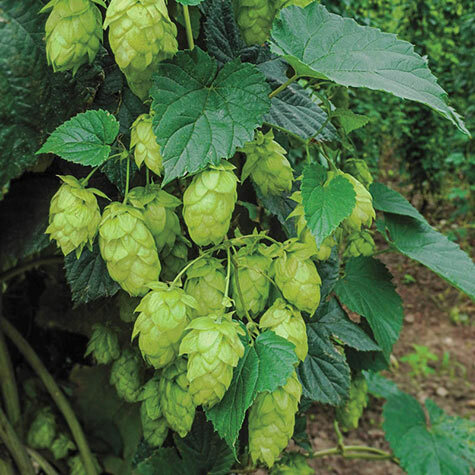 Columbus is a female hops cultivar. Vigorous plants.